Cat 1 Ultrasonic Alarm/Immobiliser System with Wireless Sensors. An all new alarm from Autowatch that represents the next generation in the Thatcham insurance aproved catagory 1 alarm / immobiliser standard. Is THE Number One Choice For Professional’s. 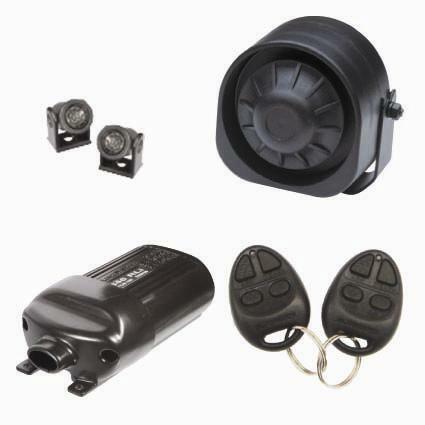 the Autowatch 457 insurance approved car alarm will sound even if your vehicle is parked inside or outside the garage, giving you double protection.